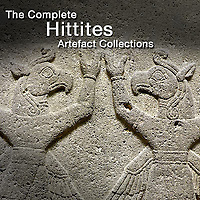 Pictures & images of museum artefacts & antiquities by historica era, The Ancient World, Classical Ear, Medieval Era & Modern Era. 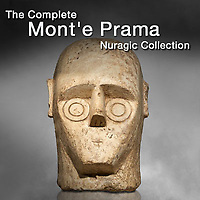 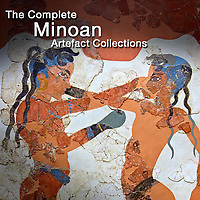 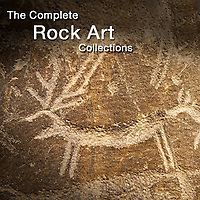 Pictures & images of Prehistoric museum artefacts & antiquities from the Stone Age & Neolithic Age. 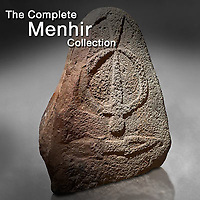 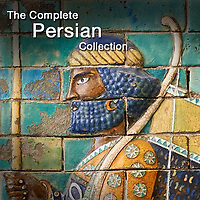 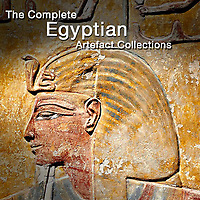 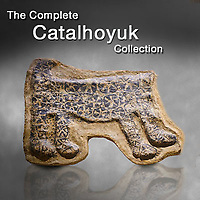 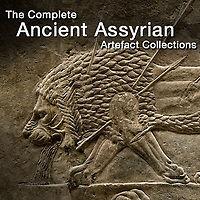 Pictures & images of museum artefacts, art & antiquities from the Ancient World with pictures collections of Mesopotamian, Anatolian, Ancient Greek & Egyptian museum artefacts. 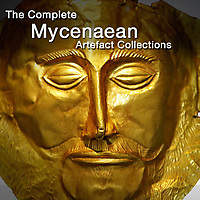 Pictures & images of museum artefacts & antiquities of the Classical World - Including The Ancient Greeks, The Persians, The Romans art & museum artefacts. 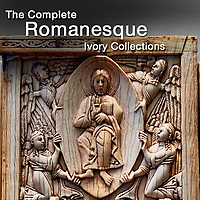 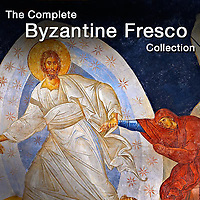 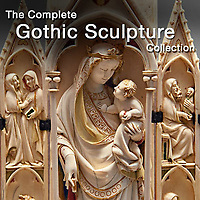 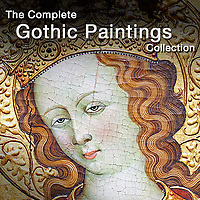 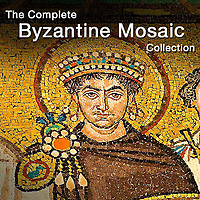 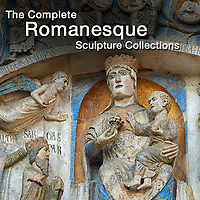 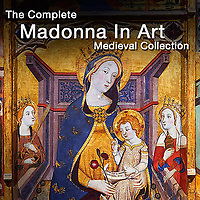 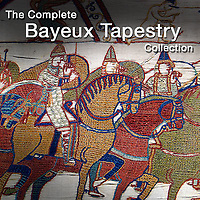 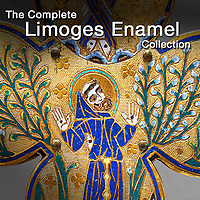 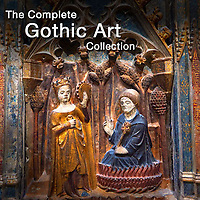 Pictures & images of Medieval museum art, artefacts & antiquities from the Middle Ages, Romanesque & Gothic eras.